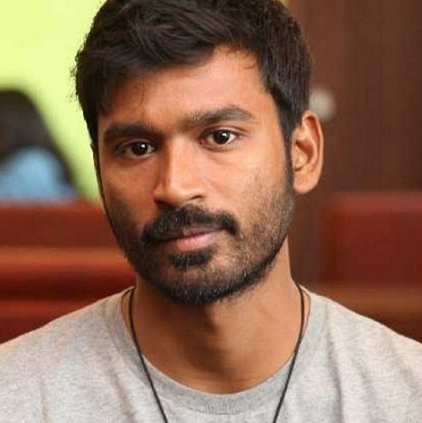 Dhanush’s next, for a long time referred to as VIP 2 and recently titled as Thanga Magan, is another product from the Dhanush-Velraj-Anirudh trio. This movie, as reported earlier, is a family drama with romance fully-loaded. With KS Ravikumar, Radhika, Samantha and Amy Jackson in pivotal roles, Thanga Magan gets ready as a complete year end package. So November is indeed loaded with trailers. Stay tuned. People looking for online information on Dhanush, Thanga Magan, Thanga Magan trailer will find this news story useful.